Verbatim has a special LED candle light in the range – just in time for the advent season just the “Natural Vision Candle E14 VxRGB” offers a similar impression as a wax candle 50 lumens and very “warm” colour. 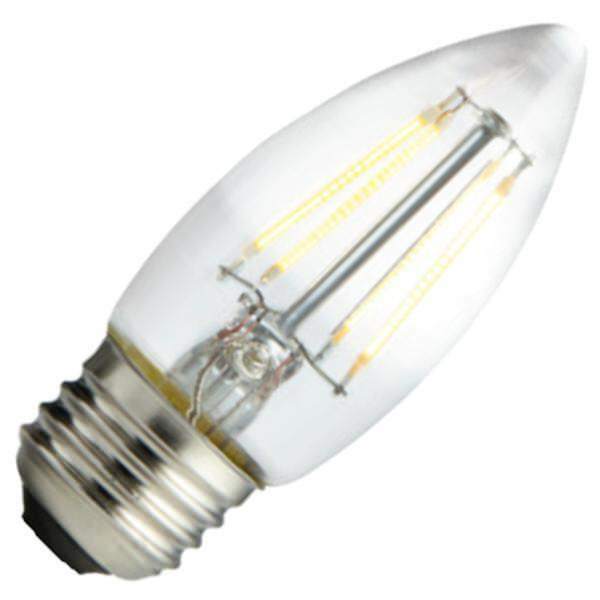 Many LED lamps have the ambition to imitate their filament predecessors. Some change the light colour in the dimming even as they. 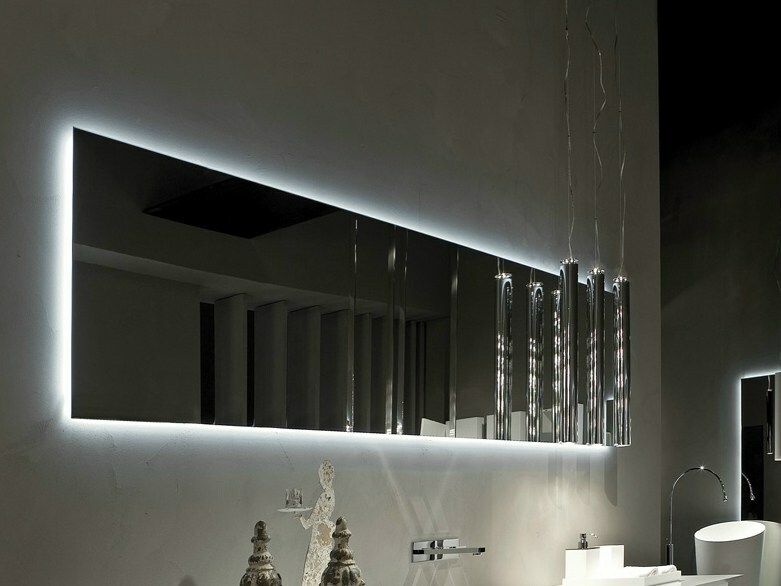 Some light up especially “warm white” also to ordinary counters – the Segula-E14-candles are a good example for this. And then suddenly presents itself a bulb in the test that mimics the appearance of a burning candle and is otherwise quite out of the ordinary. “Natural vision candle E14 2.5 W” (article number 52243, retail price 15.99 Euro, Pdf-download English data sheet) of the storage media specialist verbatim is based on the patented “VxRGB” technology the Japanese parent company of verbatim “Mitsubishi Chemical”. The additive RGB color mixing LED module should be particularly “clear” depending on the variant (vivid vision) or particularly natural effect (natural vision). The verbatim LED candle light bought from WHOLESALEABLY brings real retrofit dimensions for the replacement of conventional “glow plugs” with about 10 cm of length, 3.8 cm in maximum diameter and 50 grams. Otherwise, she has but little to do with the similar-looking ancestor. 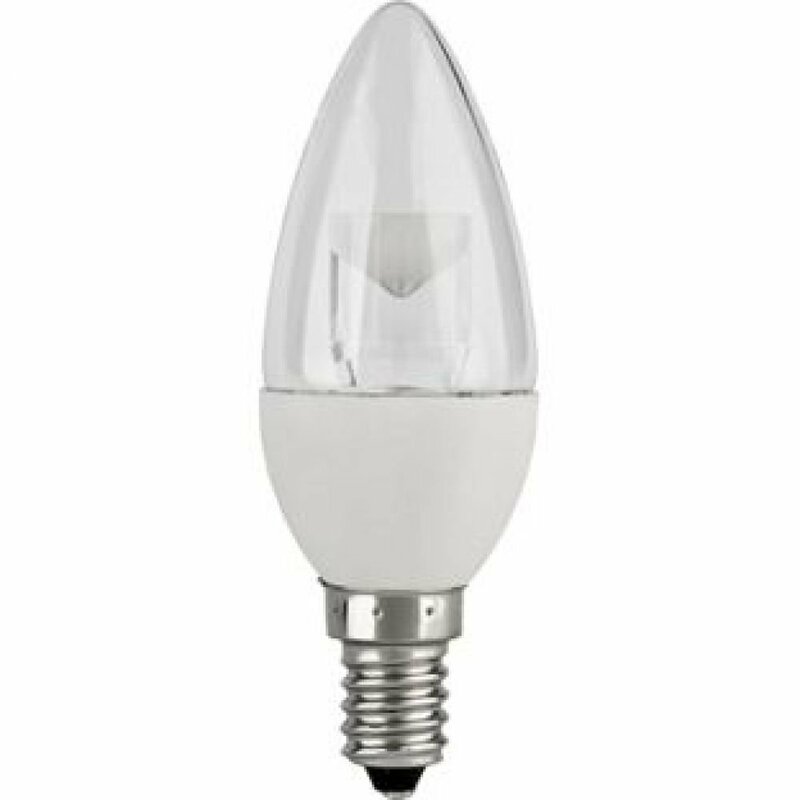 Consumes officially only 2.5 Watts and delivers 50 just lumen luminous flux -equivalent to about a 5-watt light bulb or four household wax candles burning. There, no one should seriously asking Dimmability – and indeed the verbatim LED Candle only to dimmerlosen switches should be operated. That we can talk in this lamp not of real “lighting”, but only for jewelry, decorative or effect light, has to do something with the light color: 1900 Kelvin – this color temperature is even far below what than usual would be described as “extra-warm white”. That still “warm white” on the packaging (left section), is pretty funny.So what can you read even when LED bulbs with 3000 K and compared, resemble cold “neon light”. Even more numbers of compliant? “Warranty, colour rendering index was limited to 100 degrees half angle, 15 candela of luminous intensity, 25,000 lighting hours and 20,000 cycles rated life, three years’ RA 85 EU eco-label B (Pack snippet right). Yes, you have read correctly: this is the first known me personally LED lamp, which manages A podium at least up to it and therefore also not as energy-saving “lamps” can be described. I’ve calculated it times – and it is true: the meager yield of nominally 20 lumens/Watt leads to an energy efficiency index (EEI) of 0.36. The A rating is only there from 0.24. That in the label of the “Energy-weighted” with 3 kWh/1000 h is estimated and is not with 2.5, incidentally, on the rounding up required by Brussels. Flashed the “Natural Vision VxRGB”-Kerze within a half of a second when you turn in the practice test, gave only a very faint whirring of himself (on Audible more than 5 cm distance) and moved according to my “energy meter” 2.7 Watt electric power factor 0.42 (officially 0.40). There was not a significant delay. After two hours of continuous operation I measured only 48 degrees in the hottest housing spot – so “cool” my test lamps were previously rare. For comparison: A wax candle creates over 1000 degrees and therefore leaves the LED competition in the discipline “put Christmas trees on fire” far behind. There goes down even more light in the landscape; the “field angle” with at least 1.5 candelas is expected well over 180 degrees. Where the term “Brightness” in this context rather should not be used: really bright there is nowhere around the lamp – with full intent. Even a prolonged direct look into the light source does not lead to the glare. Does this then really exactly how the advent candle or so? No, of course not. 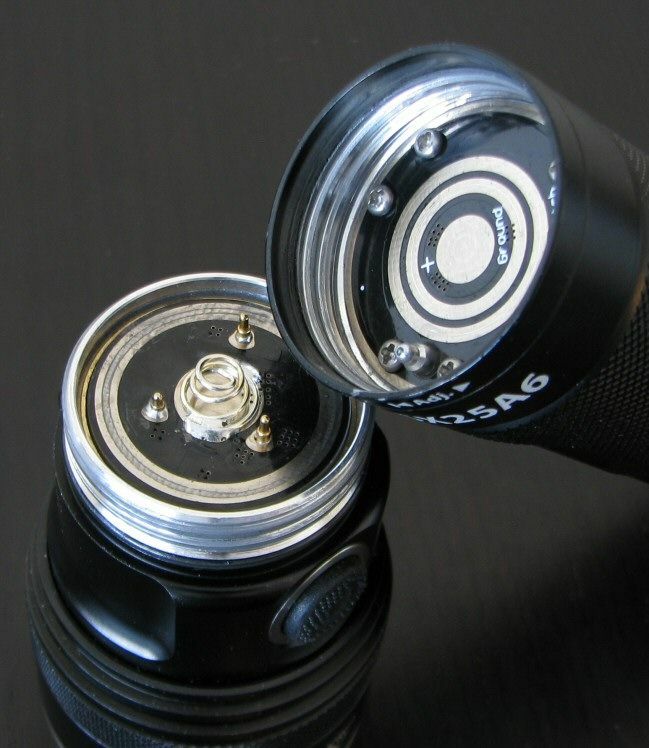 First, there is not the smallest flicker when the verbatim, secondly a candle supplies only about 12 lumens and thirdly the light color reminiscent of a severely dimmed 25-watt light bulb on candle light. What is still a lighter touch pink, which upsets but not big here. The extremely low power requirements of the verbatim candle can also turn into the cat when she is confronted with the popular radio or sensor switches from the discount store or hardware store. Such electronic (“Triac”) relay prefer frequently immoderate guzzlers and not really know what they should do with only 2.5 watts of load and the ballast of an LED lamp. The result in my test setup with such a stupid remote control and two “Natural Vision Candles”: You blinked like construction sites warning lights – off slowly, turned on much faster. A permanent glow there only when I joined a more, considerably greater lamp in the same wireless switch circuit. You can experience similar to other LED light sources – no special verbatim problem. The flame-like cutter under the clear hood (picture right) fulfils this requirement with the very “warm” LED module really well and even with decent color accuracy, sits but along with surface partly not exactly perpendicular on the ceramic base. At a proud retailers-estimated price of 15.99 euros, we should have expected a more consistent series production and quality control.